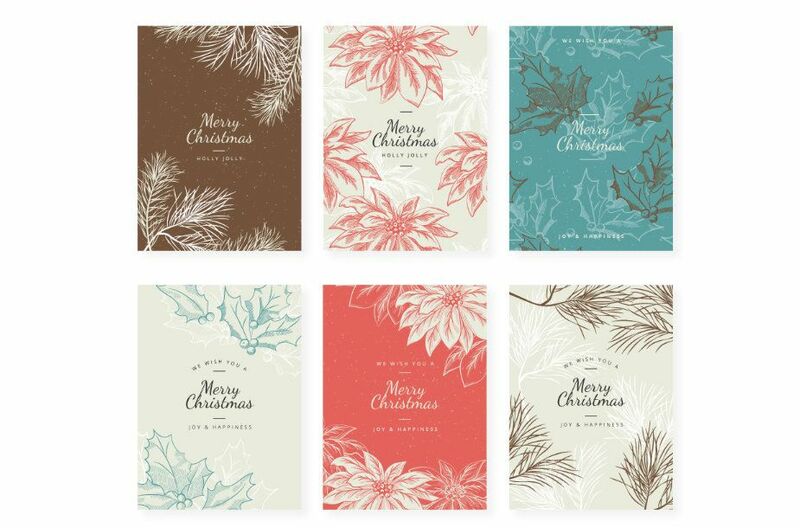 Celebrate the season of good cheer with this Beautiful Vintage Christmas Backgrounds and Cards Set! 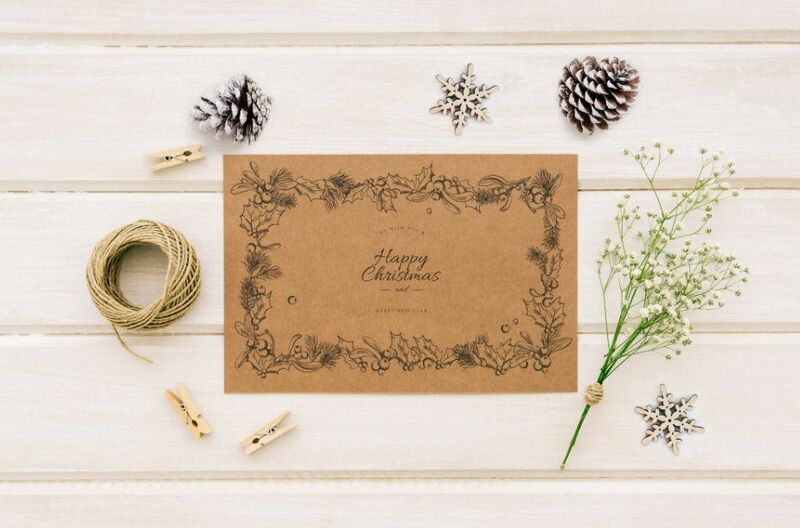 Wish everyone you know a Merry Xmas with an alternative collection of festive, stylish cards. The cards feature motifs in beautiful textures and muted colors, perfect to combine with cream-colored paper to achieve a retro feel with the classic vintage patterns. Available in red, black, blue and cream, the background color of these AI and EPS files is editable, so you can change them or even customize the cards with different colors. 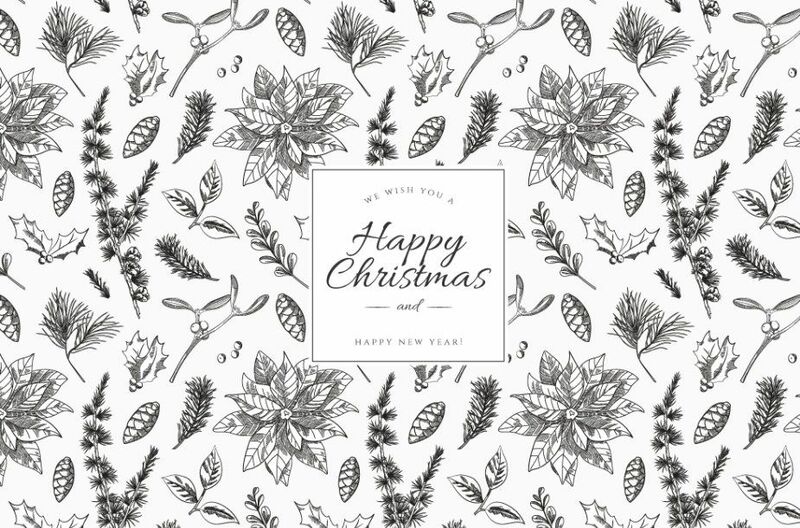 The traditional style drawings in these vectors feature pinecones, twigs, holly and mistletoe to decorate your season’s greetings and messages. 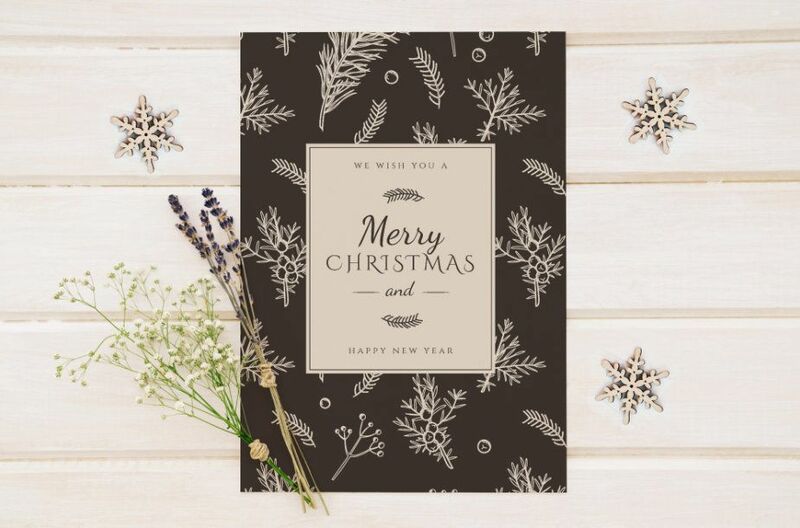 You can customize the cards with your own message for the holidays or print them out and write each one by hand like we did in the good old days! 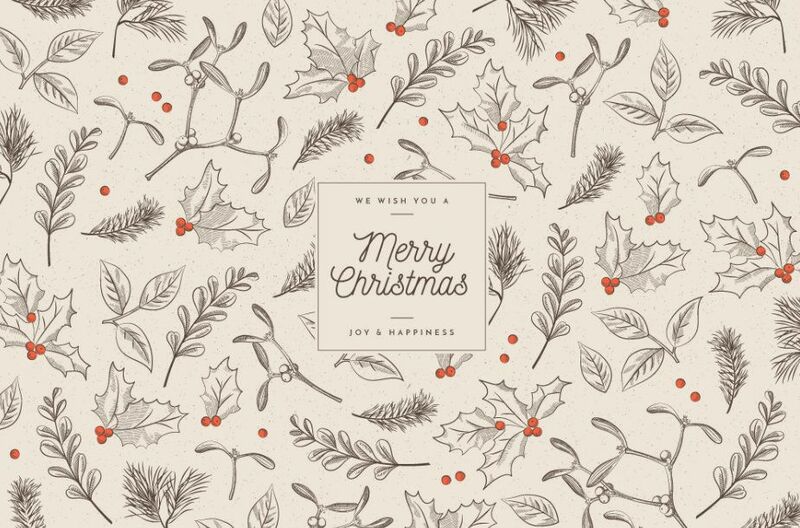 You can also use these beautiful vintage Christmas vectors as a wallpaper for your desktop or phone, or use them to create any kind of new pattern. Best of all, these high-quality vectors are free to use, their versatility offering endless ways to use them in your creative projects. 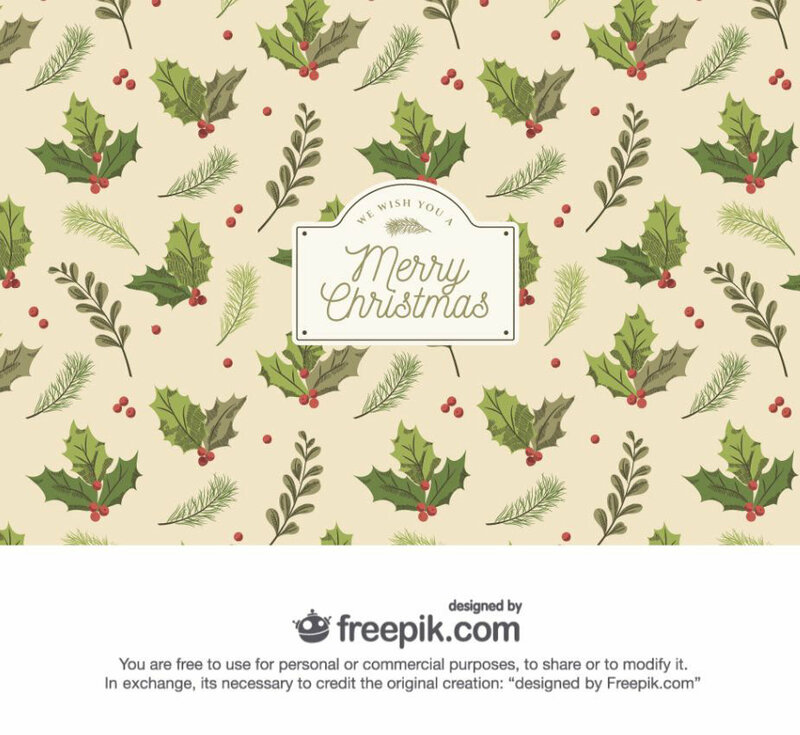 If you want to find more Christmas vectors and stock photography, head over to Freepik and take a look at the selection that is available for download! 50 Delicious Food & Beverage Vector Icons - Free Download! A Round-up of The Best Loading Animations.